The United States offers a diverse number of campsites for outdoor enthusiasts to enjoy. Out of the thousands of camping opportunities across America, however, only some can be considered bucket-list material. These five camping locations have been rated some of the best in not only the United States but the entire world. Sserious backpackers need to add Sahale Glacier Camp to their bucket list. Although it takes work to reach the camp, the views at 7,686 feet make the exhaustion are exhilarating. You’ll feel as though you’re on top of the world! Natural beauty makes this national park one of the best. Home to more than 2,000 natural stone arches, Arches National Park is also filled with breathtaking landscapes and colors unlike any others in the US. Be sure to stop any evening activities so you can take in the awe-inspiring sunsets. 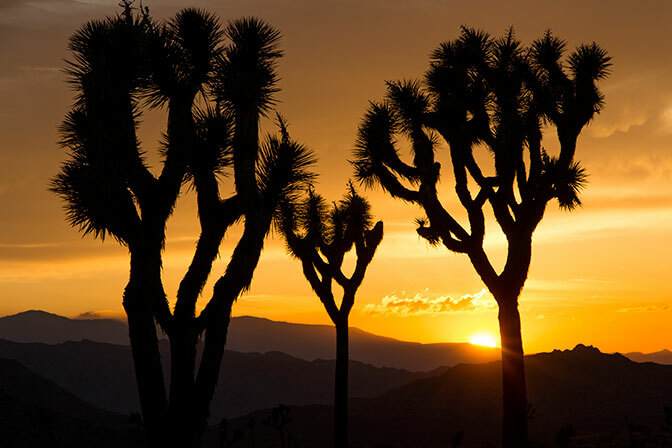 At first glance, Joshua Tree might not seem like an enjoyable campsite, let alone a bucket-list destination. However, the rugged terrain that stretches over 800,000 acres offers diverse plant and animal life, large boulders for rock climbers, and a beautiful night sky that will make it hard to sleep. This national park is great for hikers as its many trails provide incredible views of the mountains, glaciers, and lakes. If you have your RV, you can take the Going-to-the-Sun Road, which is 50 miles long and threads right through the mountains. Get a glimpse of history by traveling to Badlands National Park. The park contains the largest collection of Oligocene epoch fossils, which are 23 to 35 million years old. You also can’t beat the acres of pinnacles and spires, which together create an incredible scene. Does your bucket list need a new adventure? Consider adding a camping trip to your list and then check it off!